Barrel Finish Rye for the first time. 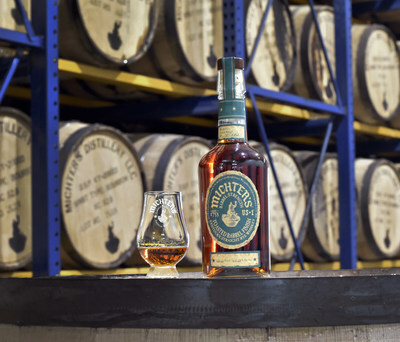 their work is a uniquely flavorful rye that we are very proud of." bottled for this release is 108.6.
and this one is terrific." bourbon, single barrel bourbon, American whiskey, and sour mash whiskey.